Bharti Singh and Harsh Limbachiyaa had made news when they confessed about their love on a reality show on TV. 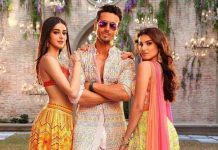 The actors had a grand wedding ceremony in Goa in December 2017 and since then have been together in thick and thin. 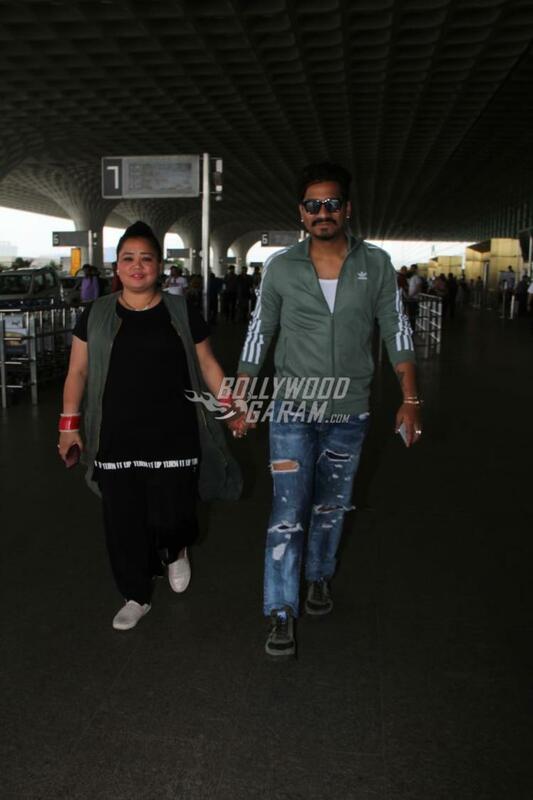 Bharti and Harsh were snapped at the Mumbai airport on September 3, 2018. The couple was all smiles as they made their way at the airport while holding hands. Bharti was seen in an all black outfit with a grey jacket while Harsh was seen in a casual white t-shirt, grey jacket and blue denims. It has been more than six months since their wedding but the couple still looked much in love with each other. Some of the earlier reports had claimed that the actress will be doing a comedy show with Kapil Sharma and Krushna Abhishek. But Bharti clarified that she does not have any plans to do a comedy show with Kapil and Krushna. The comedian a while back was seen with an injured leg at the airport.